For someone, breakfast is not necessary, but for me it's the best time of the day. The coffee aroma with delicious smell from toasts and hot from the stove egg dish or warm bake good, they make me so happy. I know that for someone, having proper breakfast is not easy, due to our lifestyle. It's not easy to cook something in morning, but actually you can have a good stock of delicious thing by planing ^^. 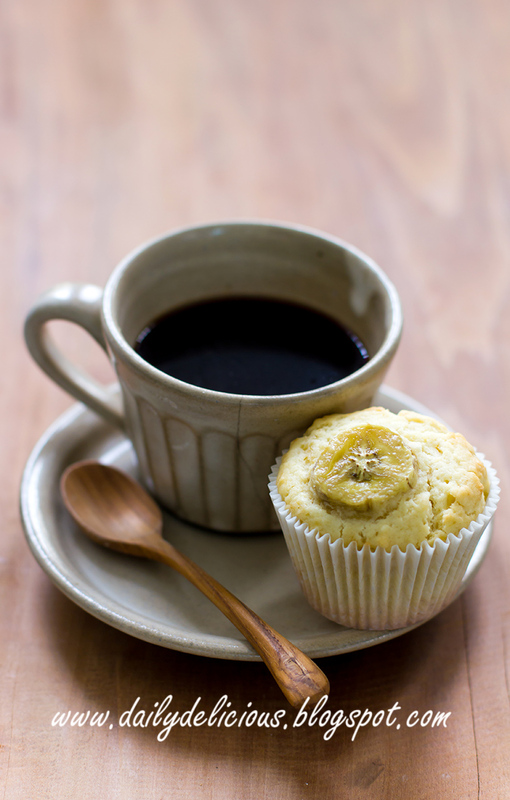 By spending not so much of your time, you will have homemade muffins your weekday. 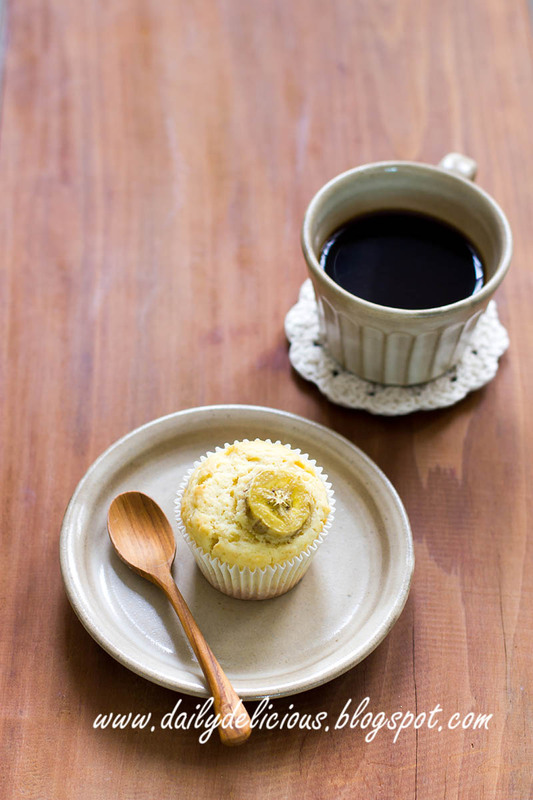 This muffin is very easy to make, and yes, you don't need special equipment. 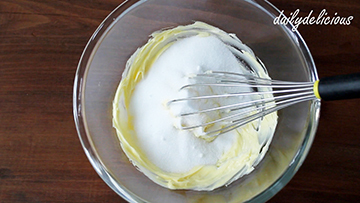 Just whisk, fold and bake that's all. 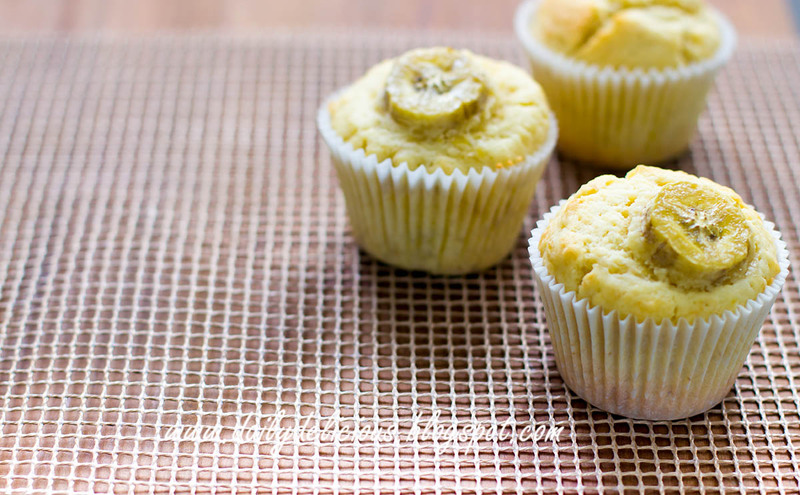 After baking, let the muffins cool completely, you can wrap each one with plastic wrap, put in airtight box and store them in freezer. Before going to bed, take 1 muffin out of the freezer, let it return to room temperature, and warm it in the oven toaster in the morning, easy, right? 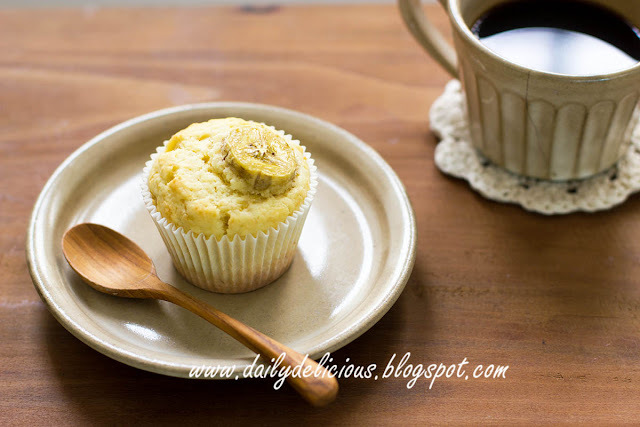 Because this one is a muffin, it's not as rich as butter cake, it suits for serving at morning but as it has less butter, serve warm is the best. You can use light brown sugar for more depth of flavour too, if you don't want to make 10 pieces, divide the recipe (it's easy), so you will have only 5 pieces, just enough for 1 weekdays. Preheat an oven to 170C. 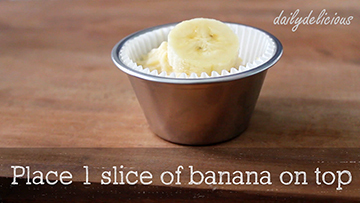 Line 10 muffin tins with paper cups. 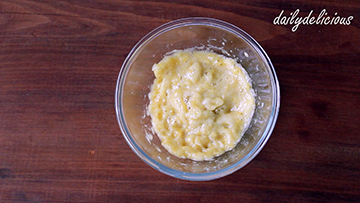 Beat the butter until smooth, add the sugar and beat until fully combine and light in color. 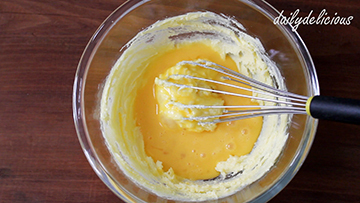 Pour eggs and vanilla extract into the bowl and whisk to combine. Mash 140g of the banana. 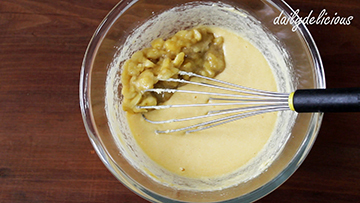 Pour into the bowl and whisk to combine. 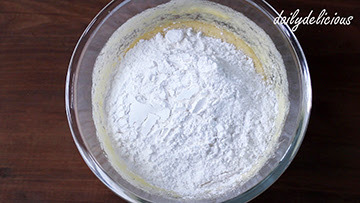 Pour the sifted flour mixture into the bowl. 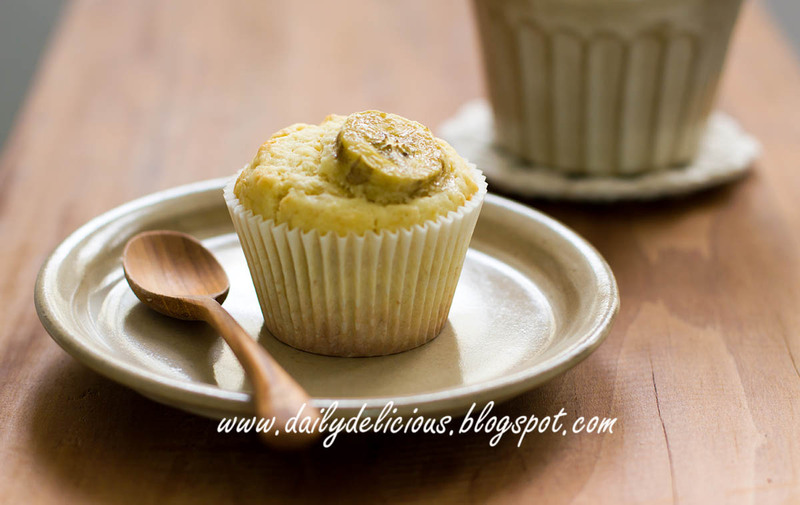 Divide into the prepared tins, and place 1 slice of banana on top of each muffin. Bake for 25-30 minutes or until the muffin spring back when touch lightly. Serve warm with your favourite drink and enjoy! 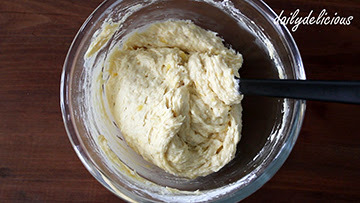 Is it ok to leave the batter overnight and bake the next morning using the cold batter? Easy Stove top Pizza: no Oven needed!